The Netherlands, May 15, 2018 – The Global Presence Alliance (GPA), the “Star Alliance” of the Integrated Audio-Visual Experience Industry, celebrates a decade of market and thought leadership in global enterprise delivery strategy at Infocomm this year. Meetings and celebrations expected at the largest audiovisual and experience show in the U.S. The requirement for a consistent delivery model to serve global customers led to the inception of the GPA 10 years ago. 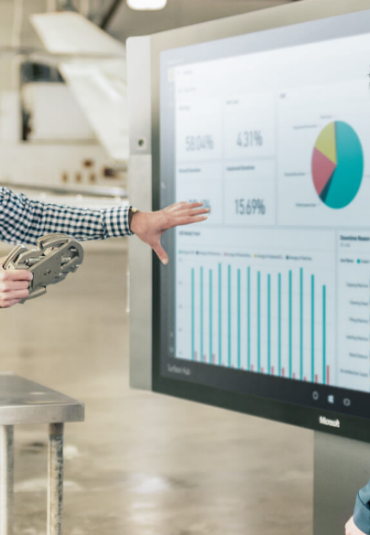 What started out as a small group of committed and aligned integrators has evolved into the world’s largest network of system integrators, delivering standardised, simplified collaboration solutions at scale across the globe. The GPA has spent a decade investing in, developing and refining a unique portfolio of standards, infrastructure, and core services that allow its members to align and deliver as one. 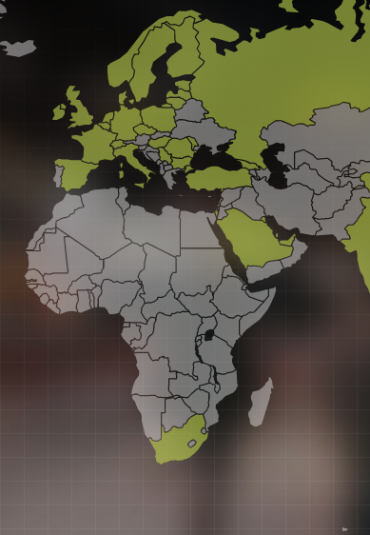 This unique delivery mechanism overcomes geographical and cultural boundaries, providing convenience, efficiency and velocity to enterprise organizations as they seek trusted partners for workplace strategies. 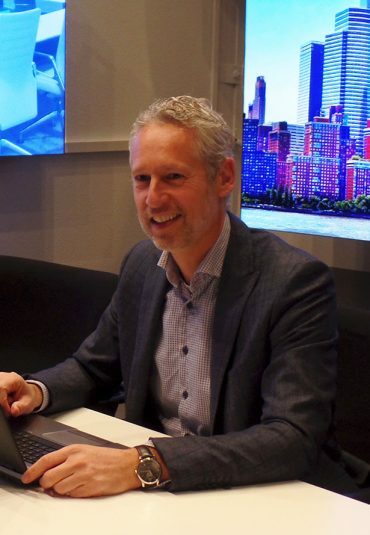 In addition to a member summit, customer roundtable, and general engagement with key partners at InfoComm, expect a few surprises from the GPA in terms of activities and visibility at the show. There are 28 members ready to celebrate successes and make plans for the next 10 years of leadership within this rapidly maturing industry. The GPA meetings start on June 2 and run through the entire week of InfoComm. Customers and technology partners are invited to meet for business reviews, develop plans for future growth and join in the fun at various venues in Las Vegas. 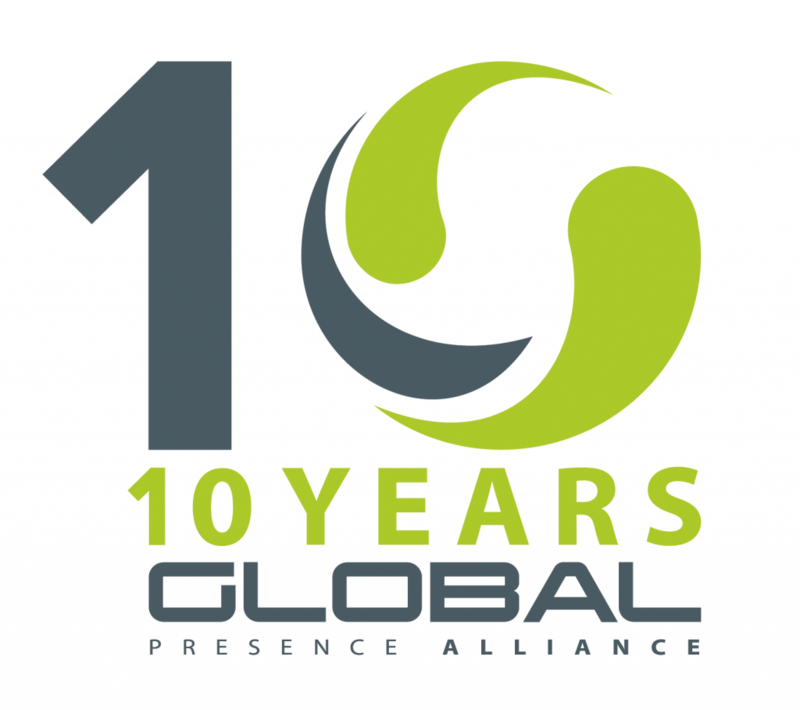 The Global Presence Alliance is a consortium of privately-held audiovisual and collaboration technology integrators, who deliver solutions and support as one organization to global customers. Aligned by similar values and a business commitment as part of the GPA B.V., our members offer a combined talent pool of thousands of professionals, following the same protocols and procedures all across the globe. GPA customers enjoy the convenience of working with local, “in-country” specialists with oversight from global program managers. Together, we deliver technology strategy, roadmap reviews, integration and 24/7 managed support. 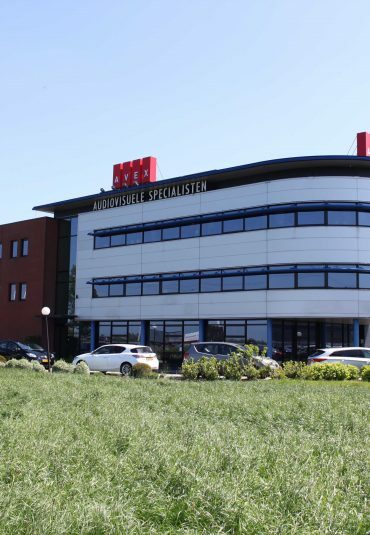 Our global AVNOC is located in the Netherlands, where we are incorporated. GPA members offer worldwide staging and demonstration facilities as well as onsite support for all major business hubs. Learn more at www.global-presence.org. 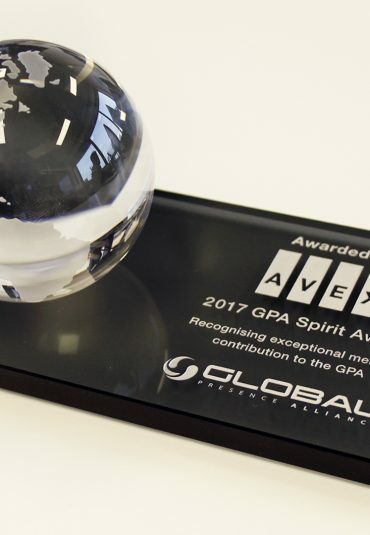 AVEX audiovisual system integrator and service provider has joined the Global Presence Alliance as partner and exclusive member for the Benelux.